To get found by Google, your message needs to be clear. That means that all of your digital properties need to tell the same story. Having a great website with strategic on-page SEO is a great start to getting found by your target audience. We’ve written before about the best ways to write content for SEO and how important it is to make sure you’re optimizing your content for search engines. But remember that what you put on your website is only part of the equation. For Google and other search engines to know they can trust your website, you need to ensure that all of your online messages are in harmony. This means that all your digital properties need to say the same things about your business, in exactly the same way. To build the trust of search engines, like Google, you must start with an accurate and comprehensive Google My Business listing and strong Social Media profiles. Everything Google sees about your business needs to be accurate and consistent. CMSIntelligence can help you with an audit of your off-website digital properties to determine if you are meeting SEO standards. What are Google My Business Listings? Google helps people find the right website, but they also help people find the right map, or even directions. How does Google keep all of this information up to date? Well, they need your help to do it. And, they’ll reward you for doing it well with better SEO results. 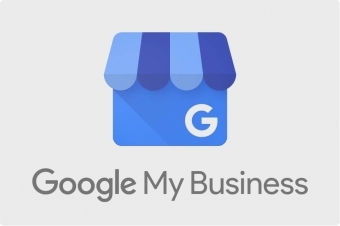 Google My Business listings exists to allow local business owners to tell Google who they are, what they do, where they’re located and much more. Why is a Google Business listing good for website SEO? 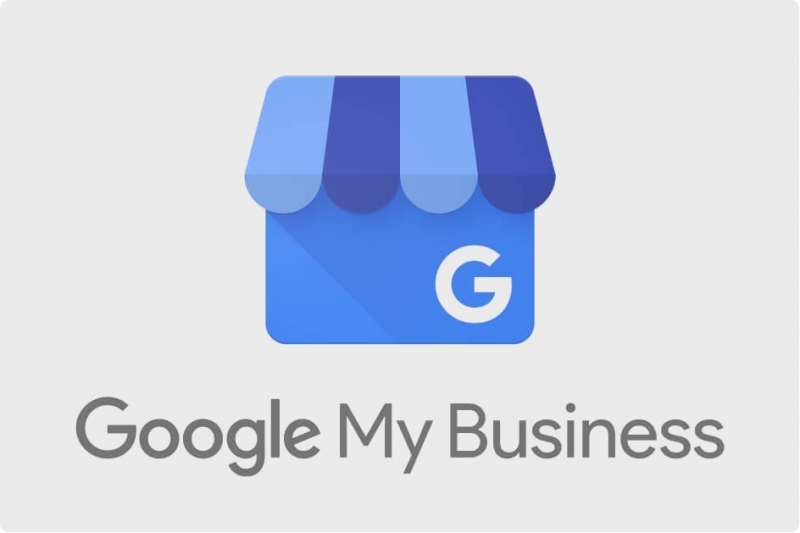 By telling Google about your business and then verifying your business with a Google My Business listing, Google can be more confident in your website when providing search results for people in your geographic area. What are Social Media Profiles? Social Media platforms – including Facebook, Twitter, Instagram and Pinterest – all offer something similar to Google My Business listings. Each of these platforms allows you to setup a profile with your business information, including address, hours and website so that users on those social media pages can find information about your business without leaving the pages. How do Social Media Profiles impact SEO results? Social media platforms also want you to keep your profile information current. They will reward you for doing so by ensuring search engines like Google find your social media profiles easily. And if Google 'sees' that your social media profiles match your Google My Business listing, your company will get better exposure in a search. When you are active with your Google My Business listing and Social Media, it provides Google and other search engines with a barometer for legitimizing your business website. They can see that you're accurately representing yourself, your brand and your location, and that allows them to trust your website with their valuable users. And when you appear 'legitimate', they rank you higher when visitors search your type of business. Are My Digital Properties SEO Friendly? Not sure if your Google My Business listing and social Media profiles are optimized? We can help with our Digital Property SEO Audit. Ready to get found & generate more business through your website? CMS Intelligence Inc. is a full-service design agency with a game changing website management platform. We focus on delivering high-impact digital solutions for independent small businesses serving their local community. 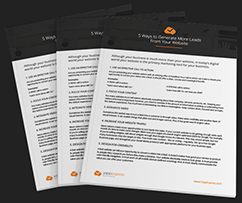 Download this FREE resource and stay connected with CMSIntelligence.